Packaging is the science, art, and technology of enclosing or protecting products for distribution, storage, sale, and use. 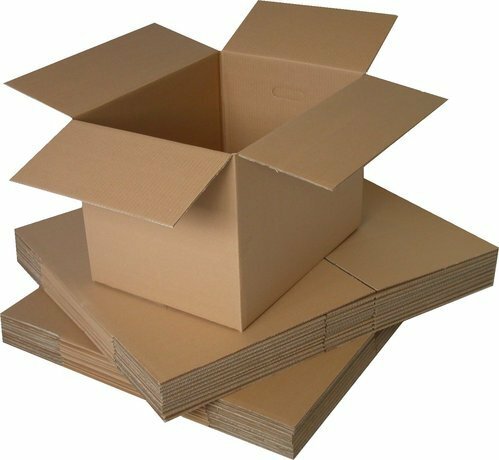 The Packaging Folding Cartons also refers to the process of design, evaluation, and production of packages. Package labeling or labeling is graphic communications on the packaging or on a separate but associated label.